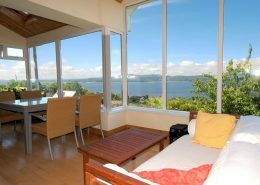 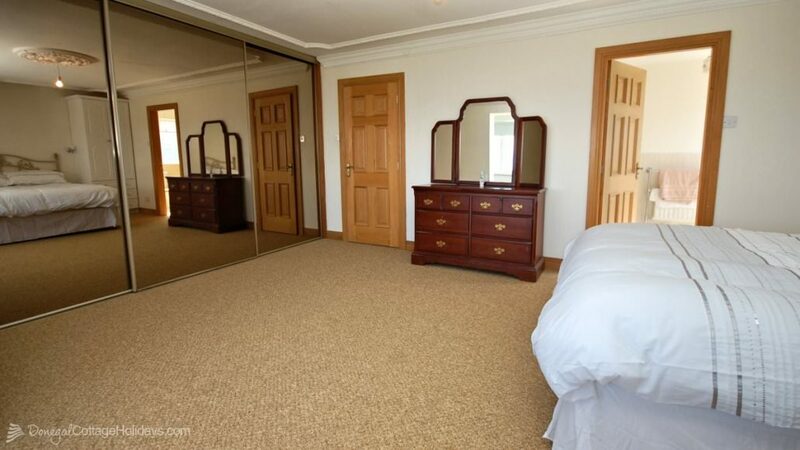 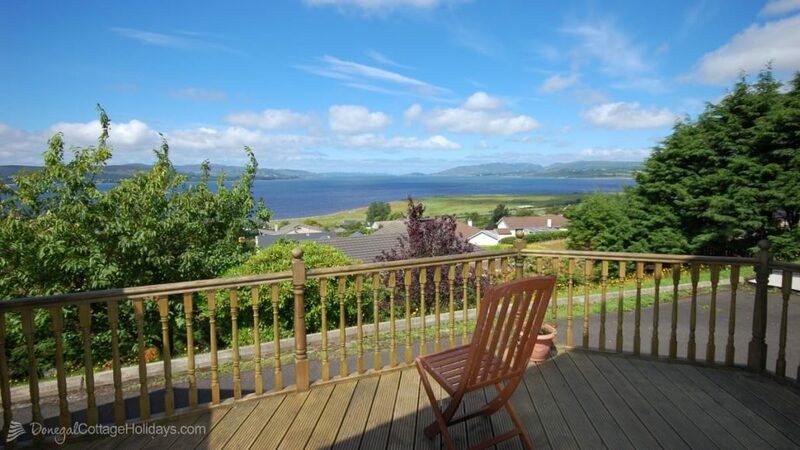 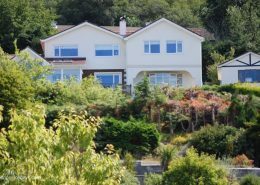 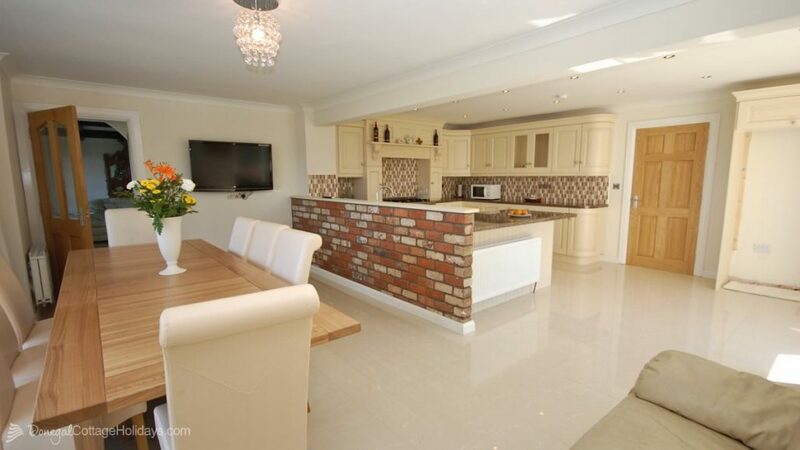 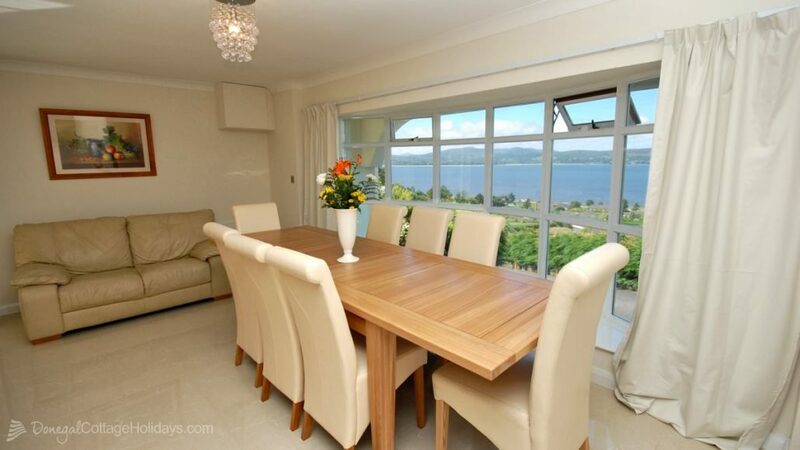 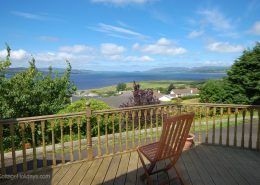 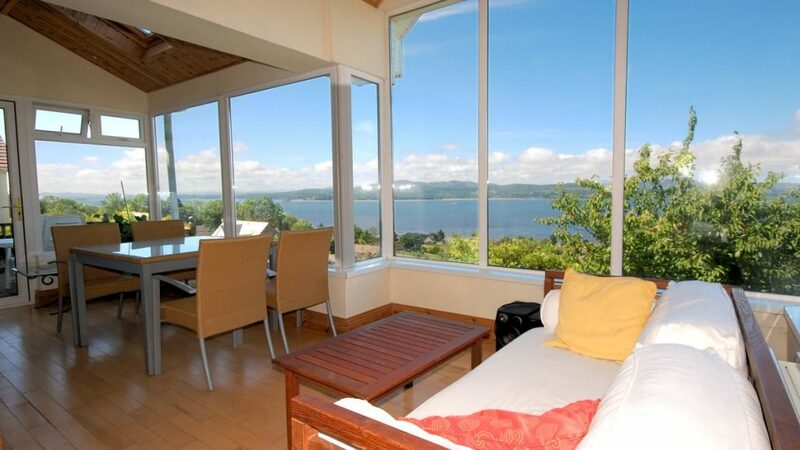 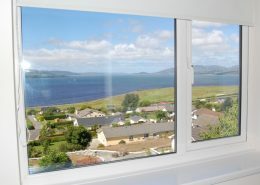 Swilly View is a luxurious, modern holiday home set in a picturesque location with stunning views over Lough Swilly. 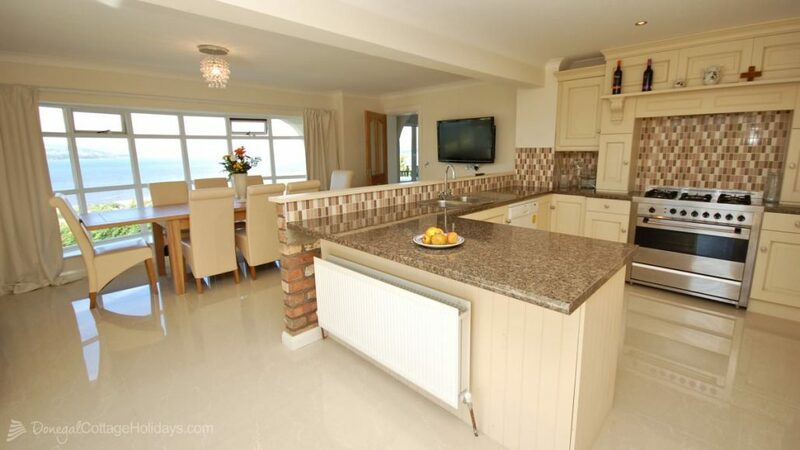 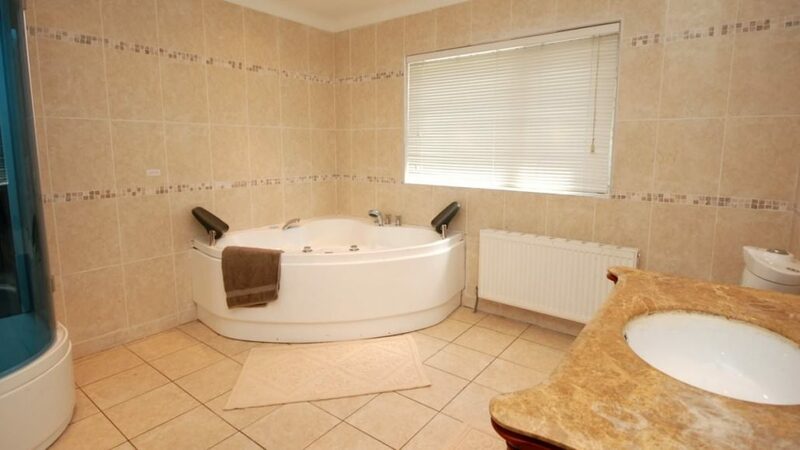 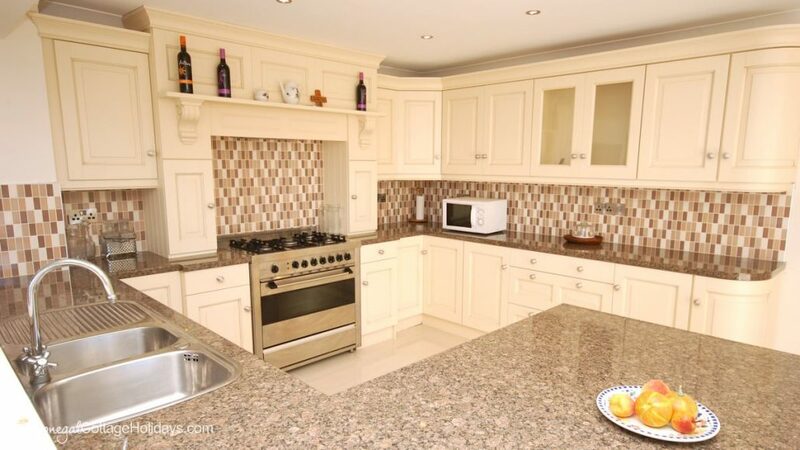 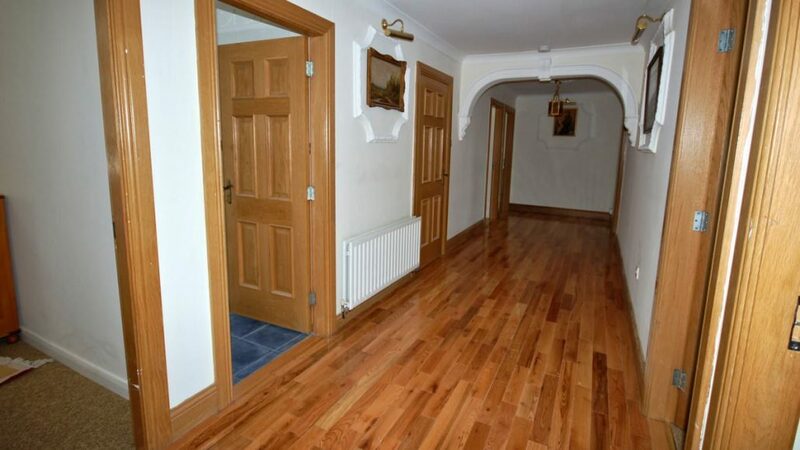 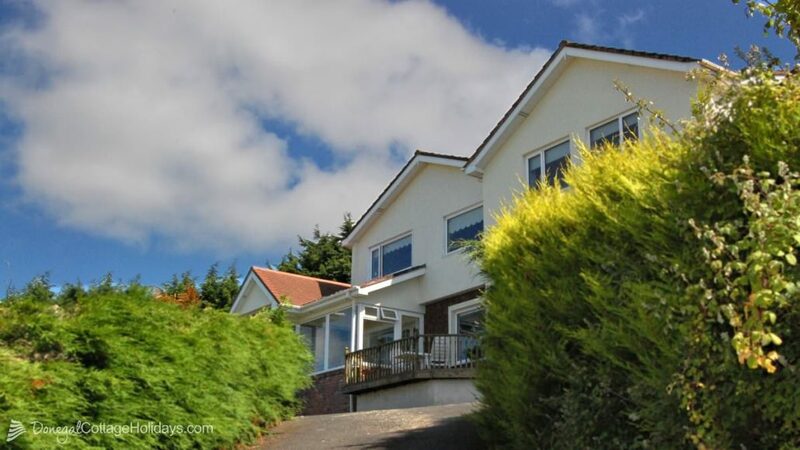 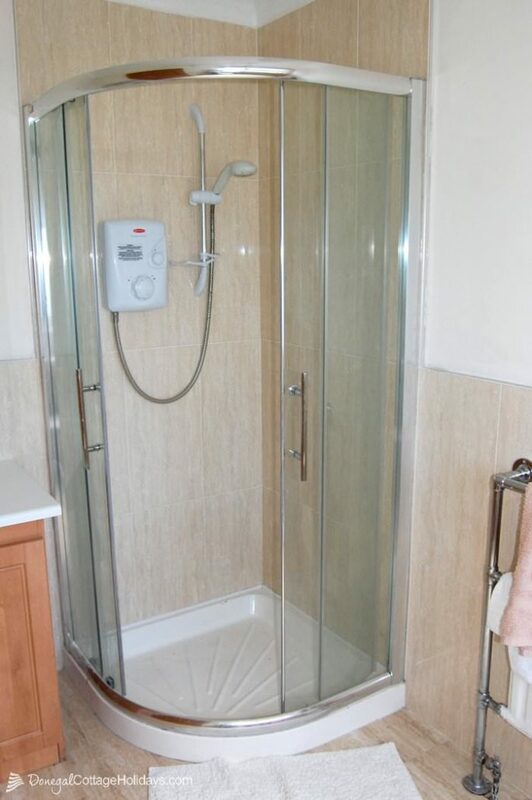 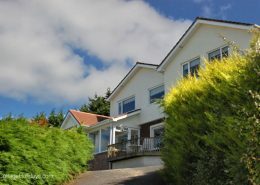 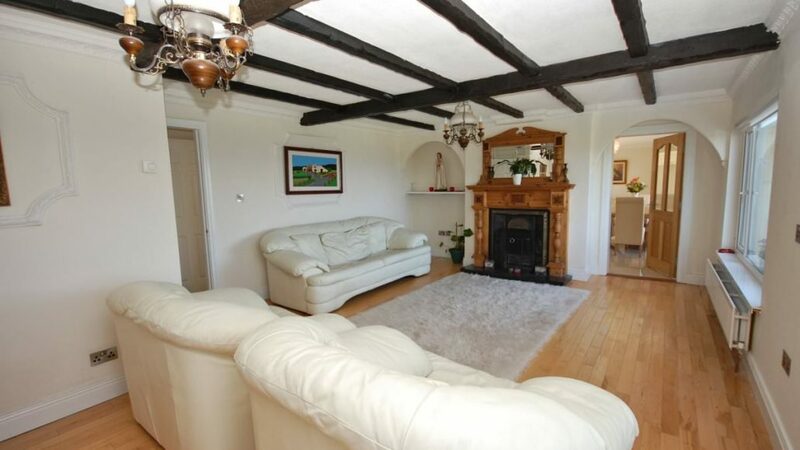 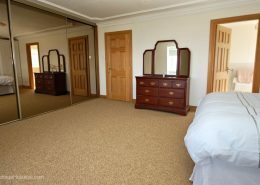 Located in Fahan just 2km from Buncrana and 0.5km from the waters edge. 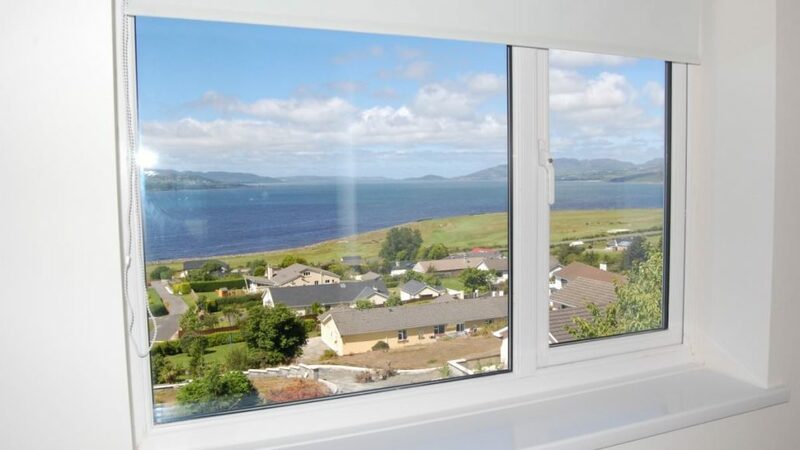 This holiday home provides some of the best views around and the house has been designed to allow these views to be taken in from almost every room. 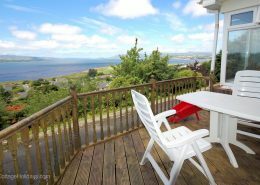 The large conservatory and wood decking areas are perfect for relaxing in whilst taking in the views. 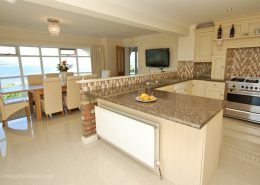 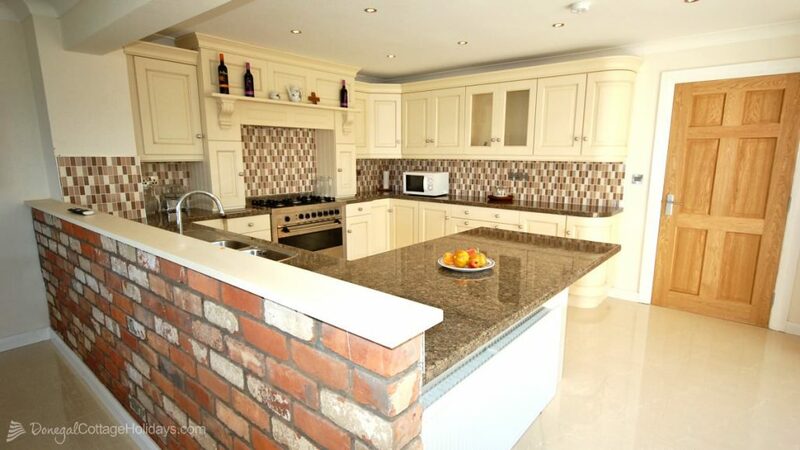 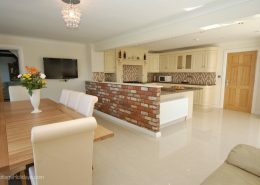 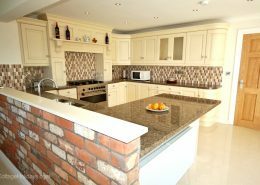 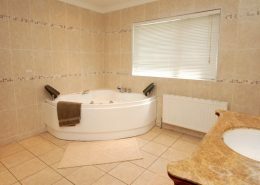 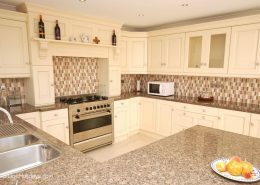 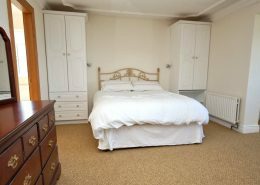 The home has been finished to a very high standard, with granite worktops, ceramic tiles and wooden flooring being some of the materials used. 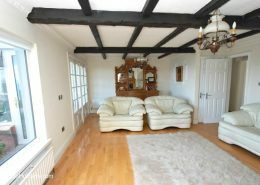 Each of the rooms is very spacious and bright. 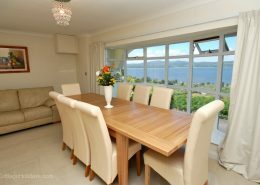 Large windows and patio doors allow plenty of light in. 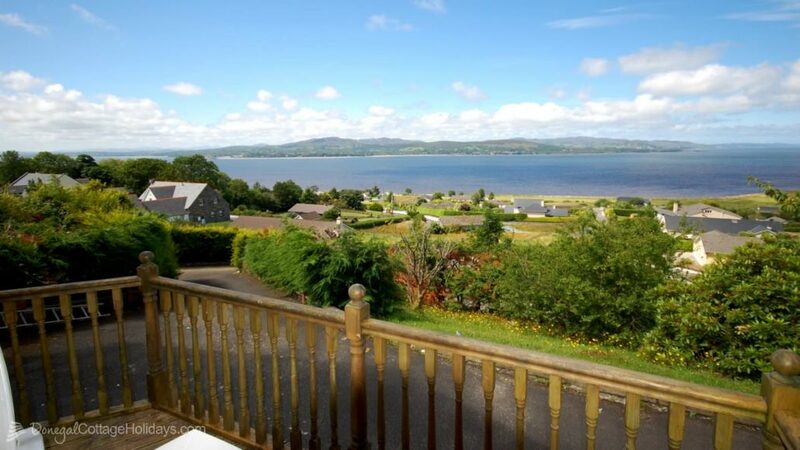 Swilly View is ideal for family holidays as the home is just 2km from Buncrana and only 15mins from Derry City. 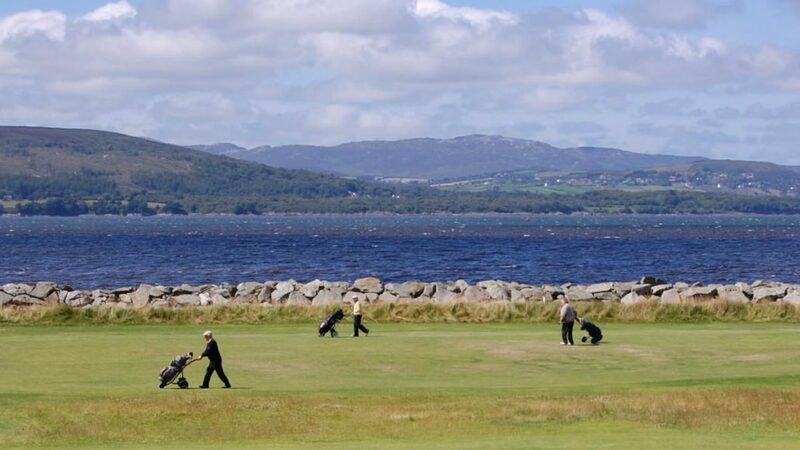 Buncrana is the largest town on the Inishowen peninsula and has a range of shops, beach and childrens playground. 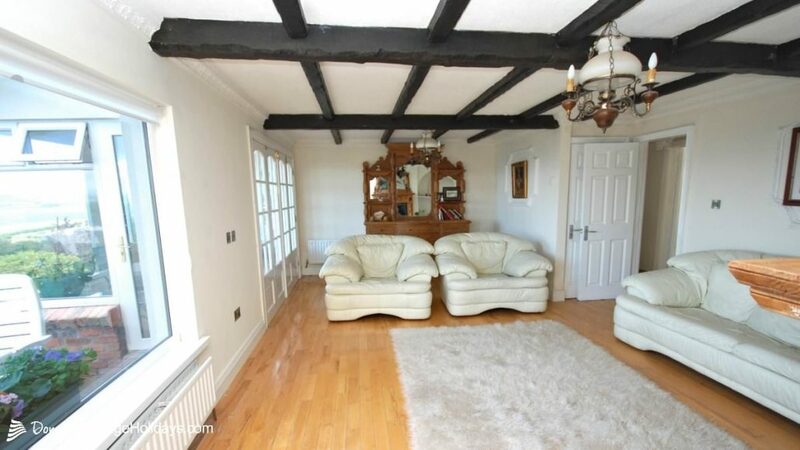 There are plenty of shops and pubs here two. 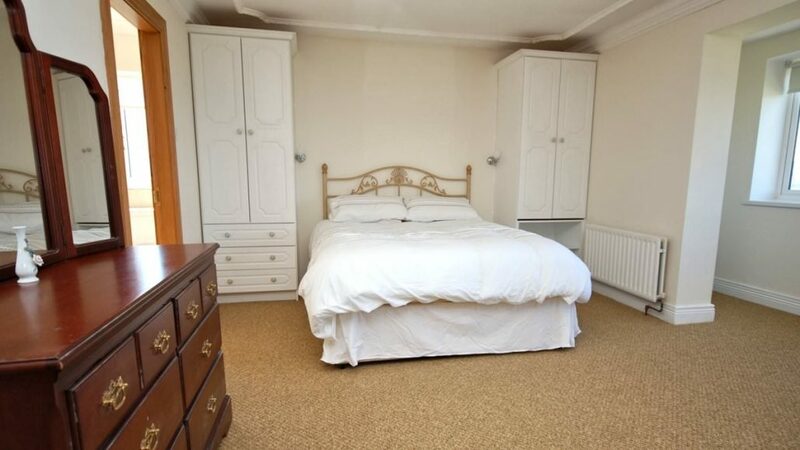 Perfect for a day out. 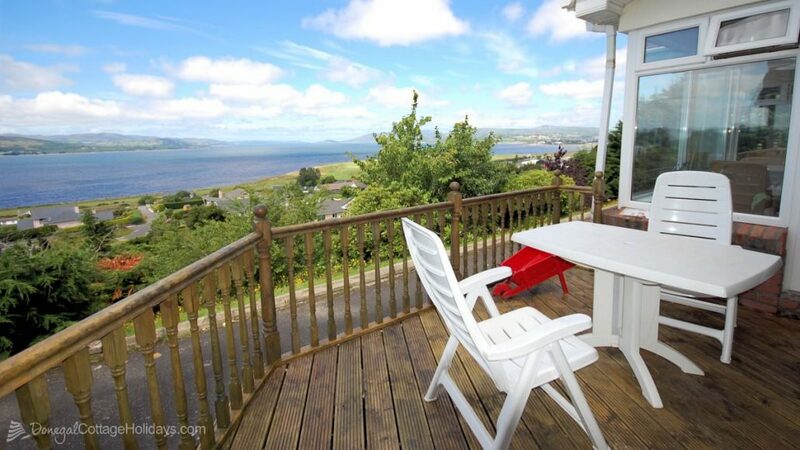 Derry City (the walled city) has lots to offer. 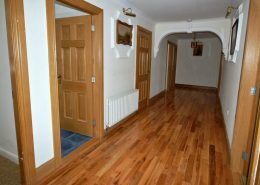 In addition to having many shops, restaurants and bars, Derry has many venues for taking in shows. 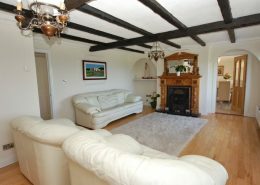 The playhouse Theatre and Millennium Forum are two venues that put on regular shows. 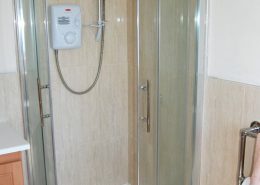 There are also many different museums in the city. 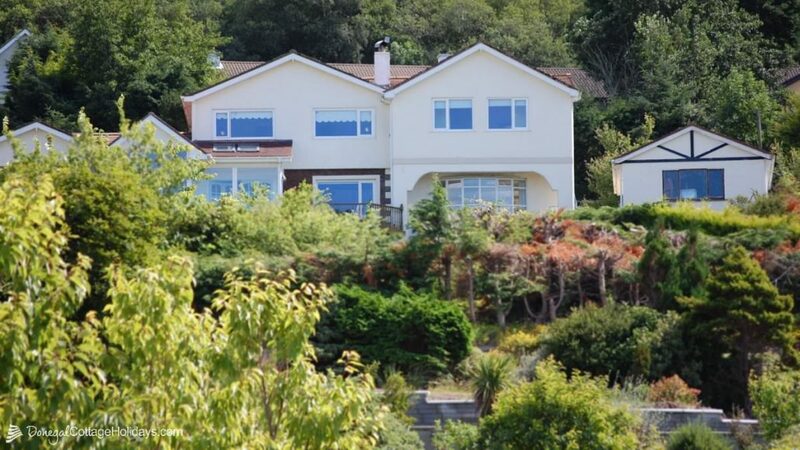 There are many golf courses in the area including Lisfannon Golf Course, which the house overlooks to the front. 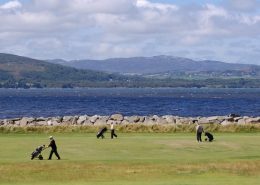 City of Derry Golf Club and the North West Golf Club are withing driving distance also. 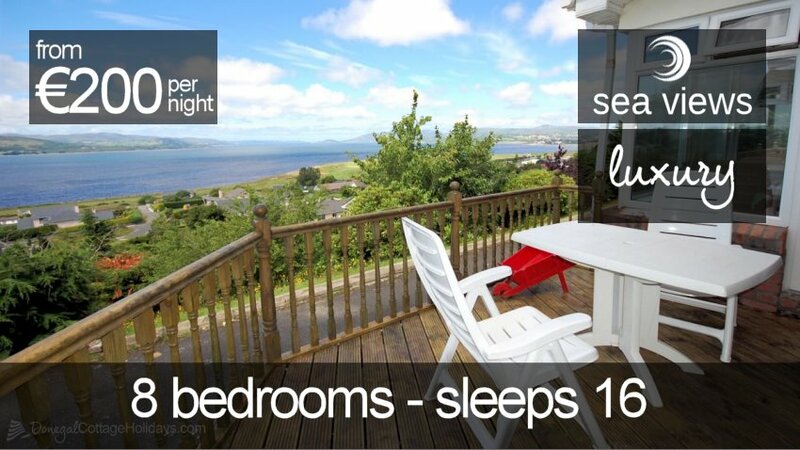 Booking Deposit: A €300 deposit secures your booking, the balance being payable 6 weeks prior to arrival. 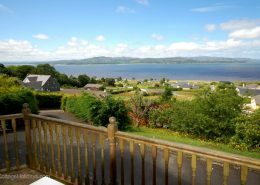 How was your stay at Swilly View?